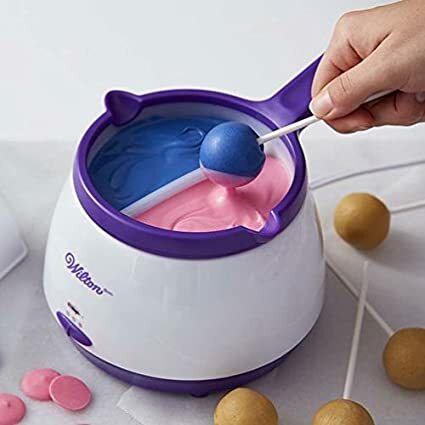 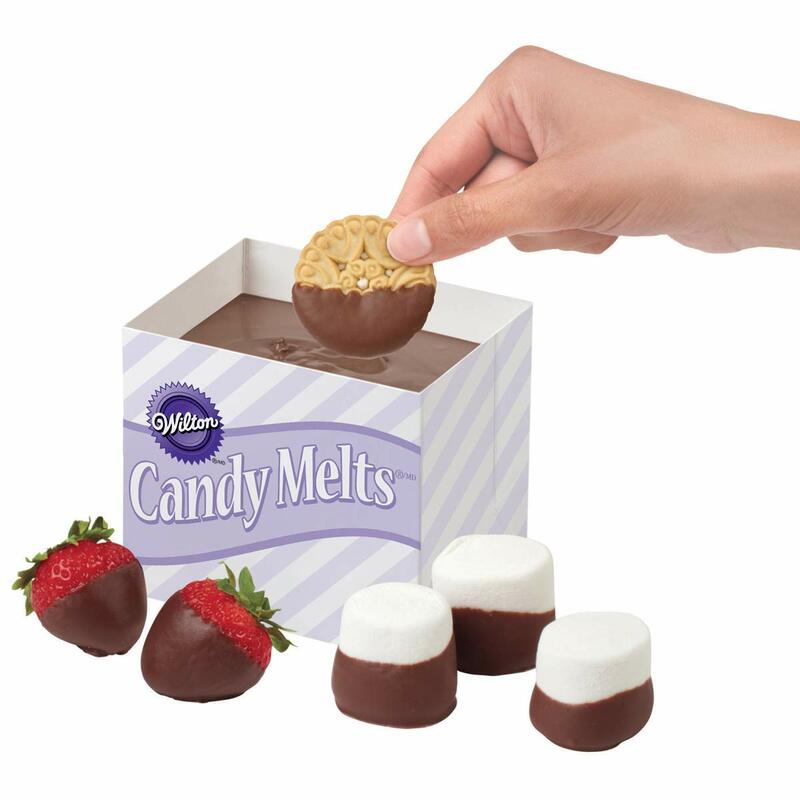 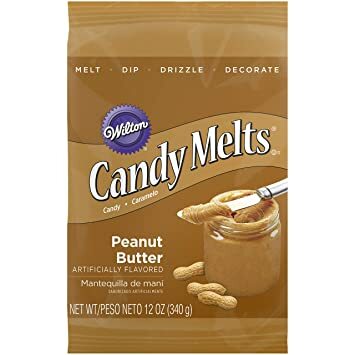 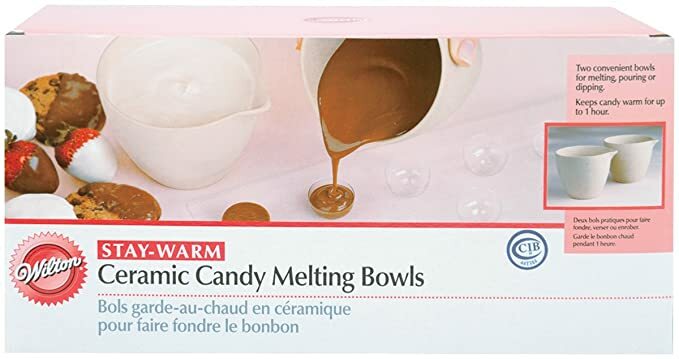 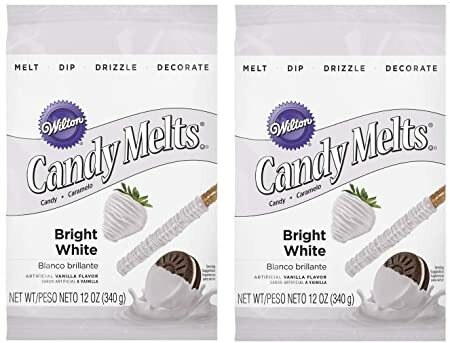 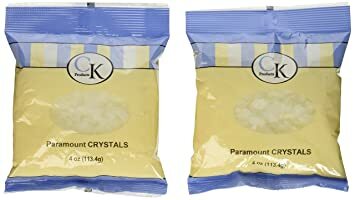 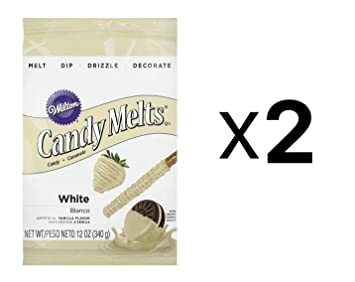 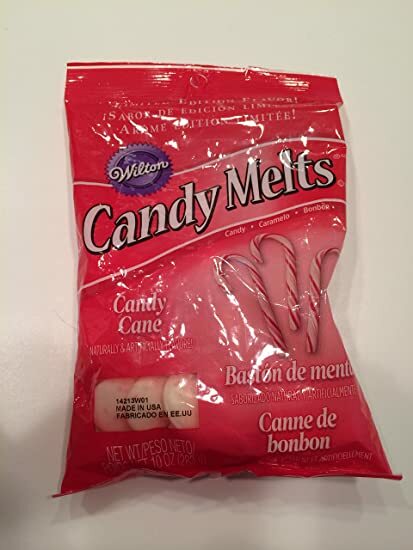 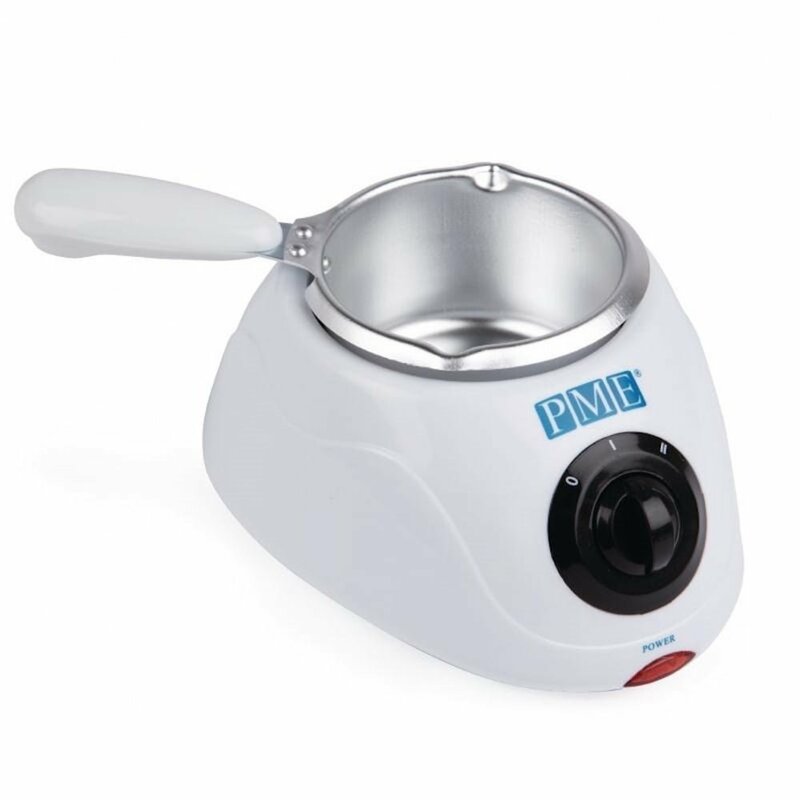 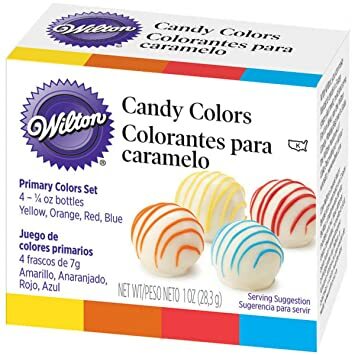 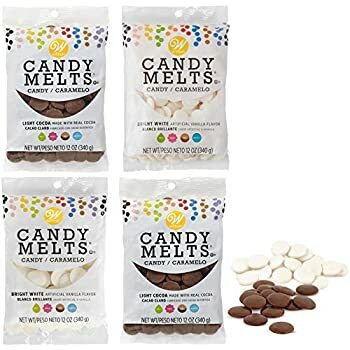 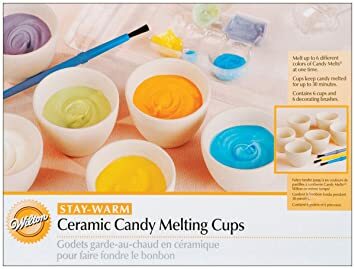 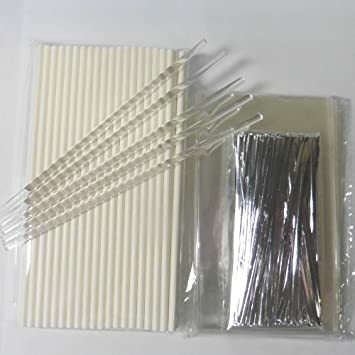 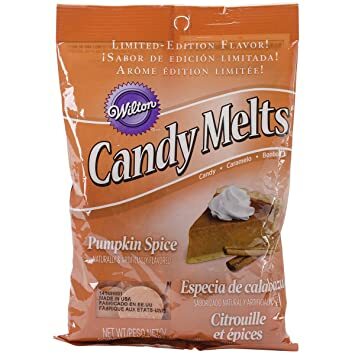 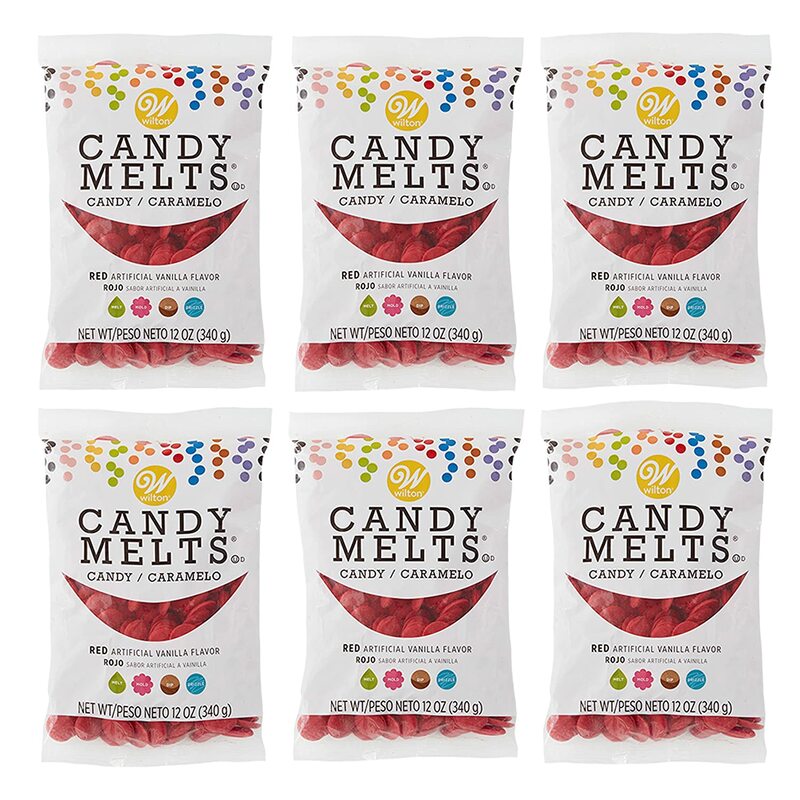 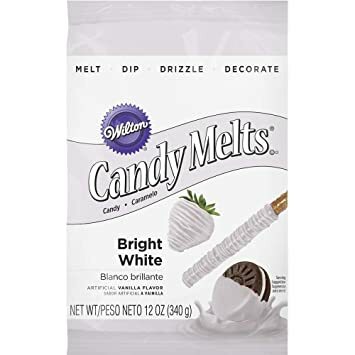 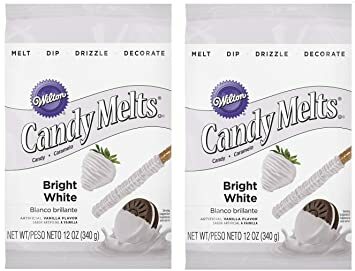 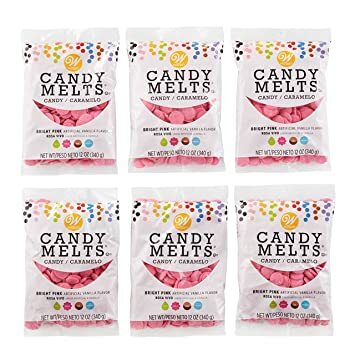 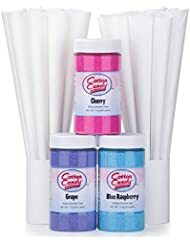 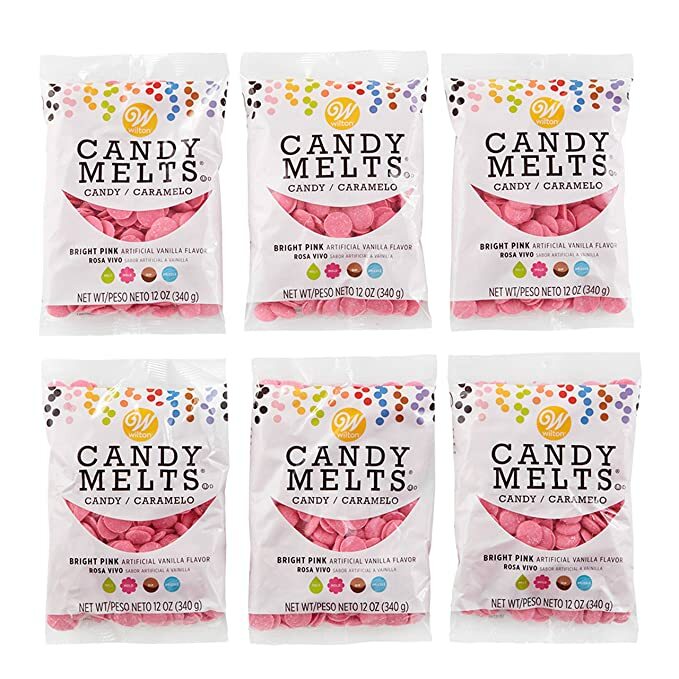 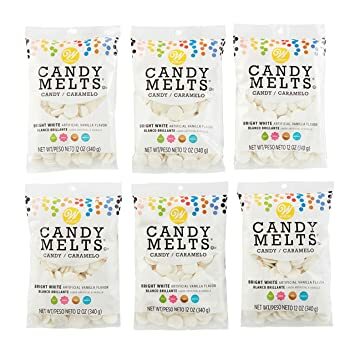 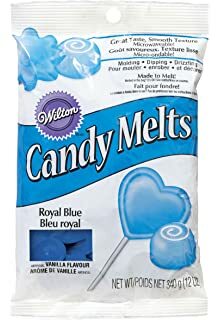 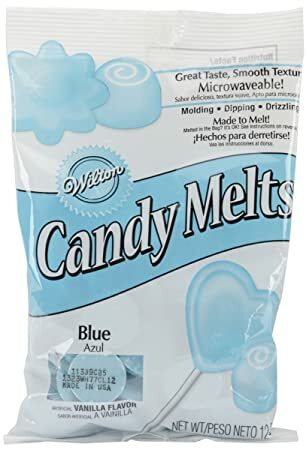 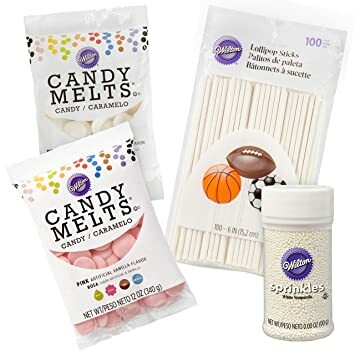 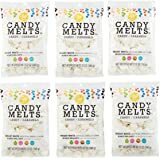 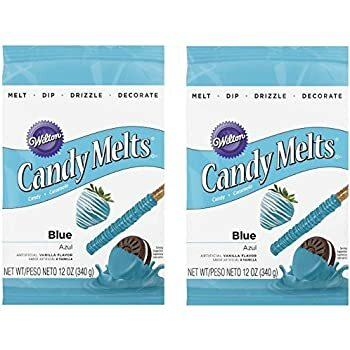 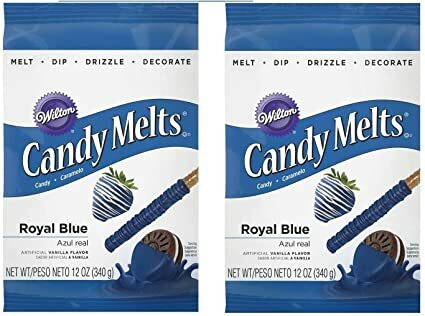 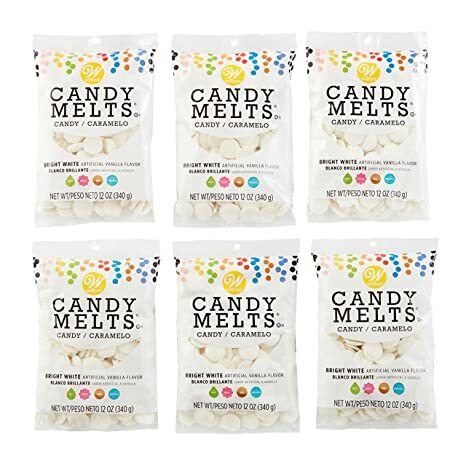 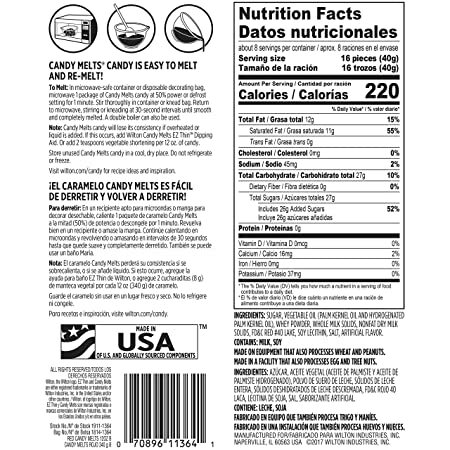 Wilton Blue Candy Melts Candy, 12 oz. 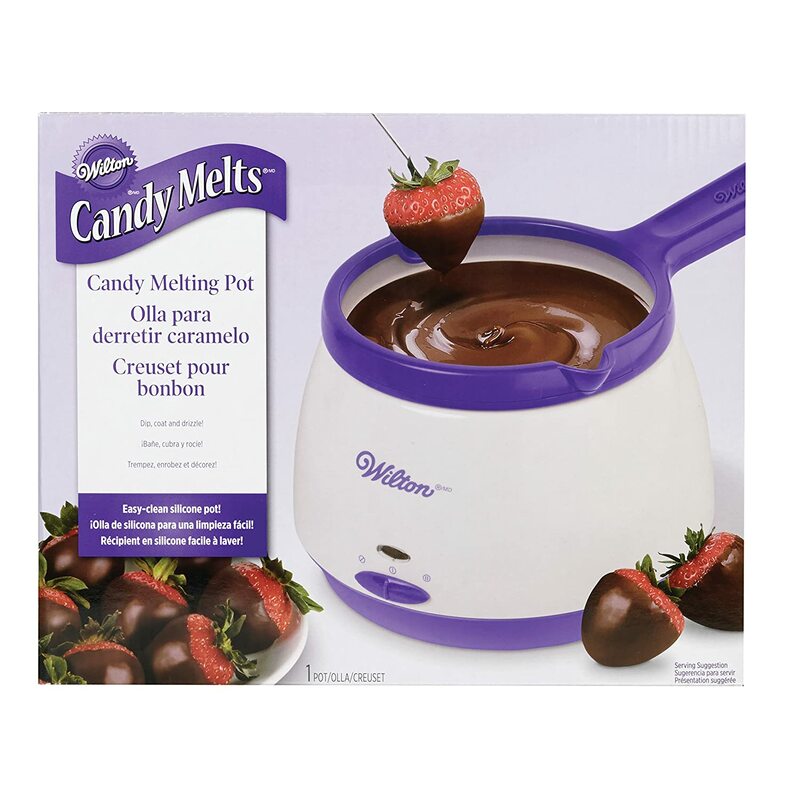 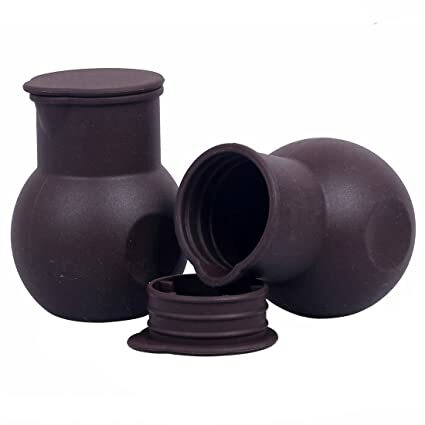 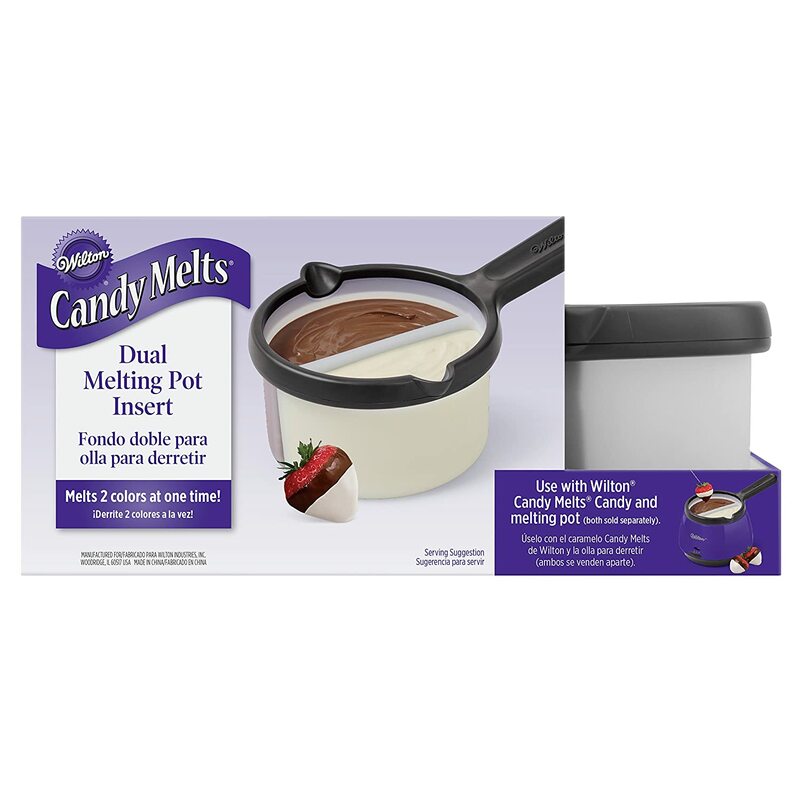 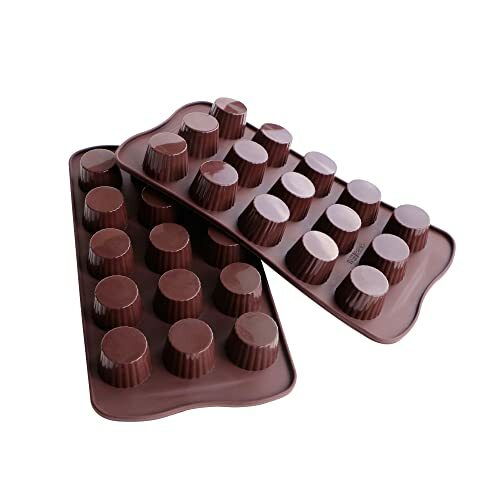 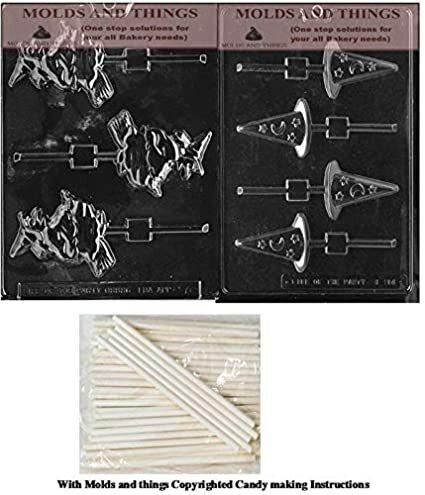 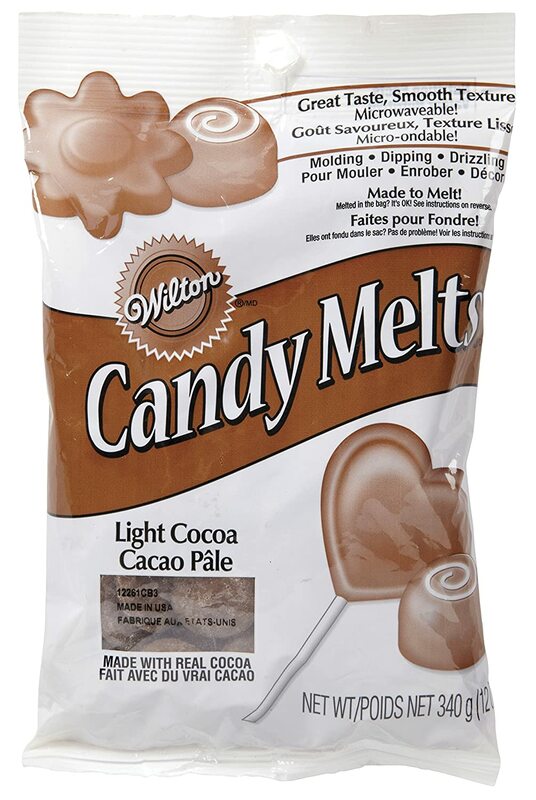 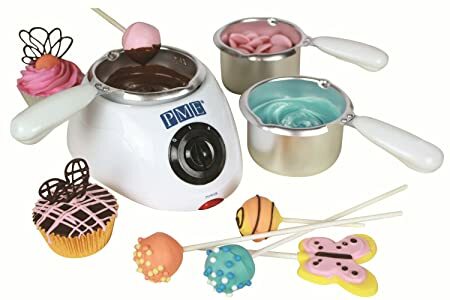 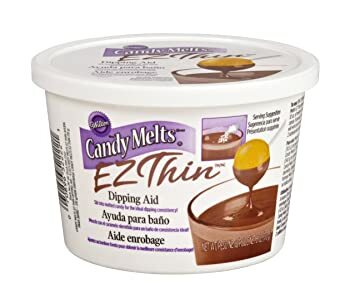 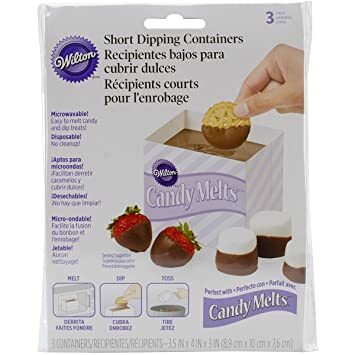 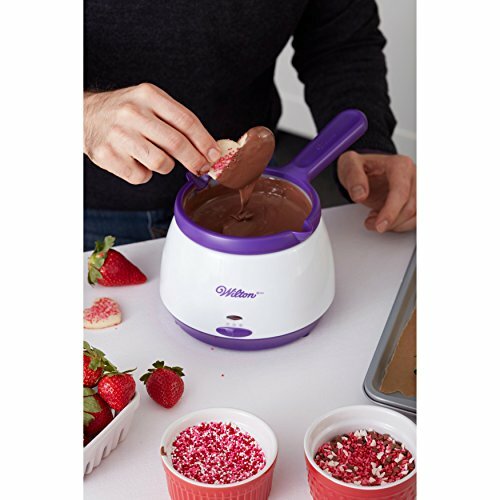 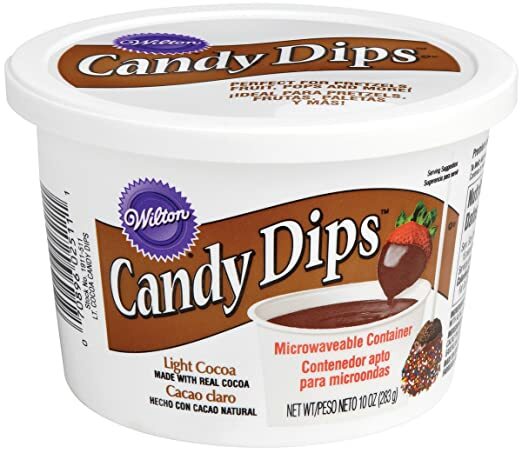 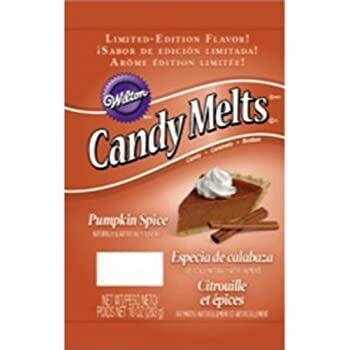 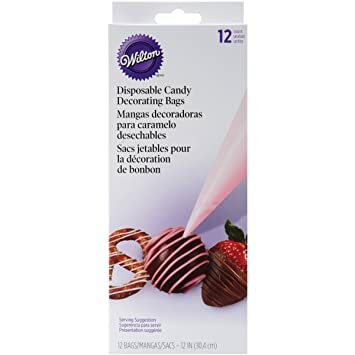 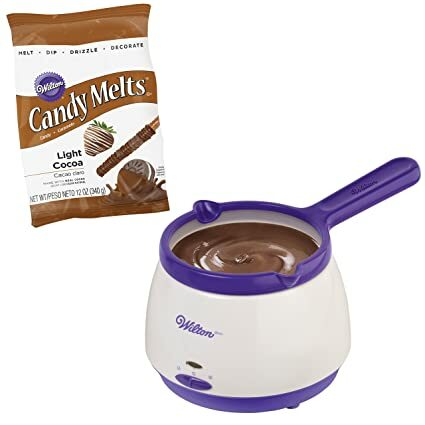 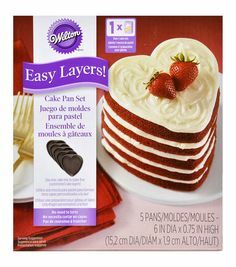 Wilton Dark Cocoa Candy Melts Candy, 12 oz. 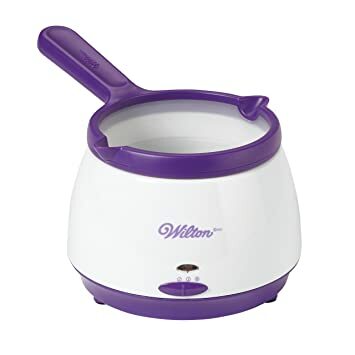 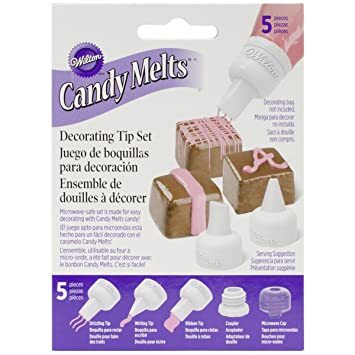 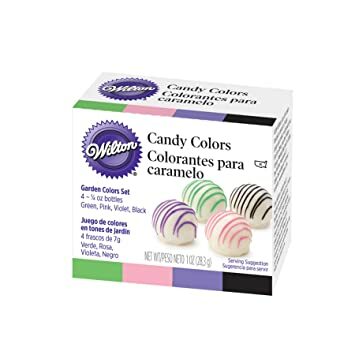 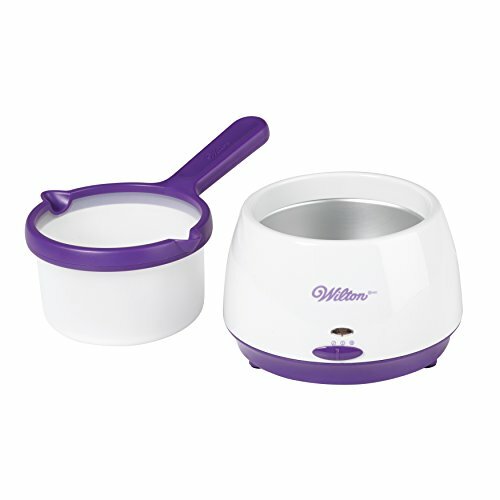 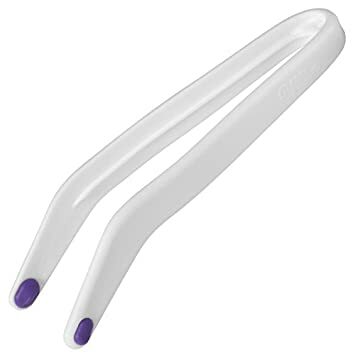 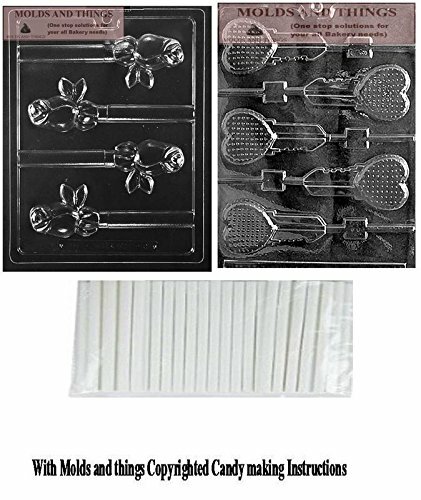 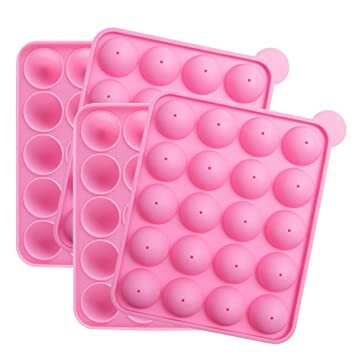 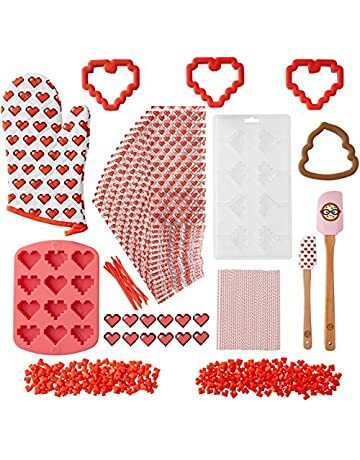 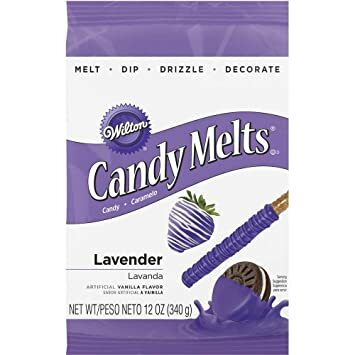 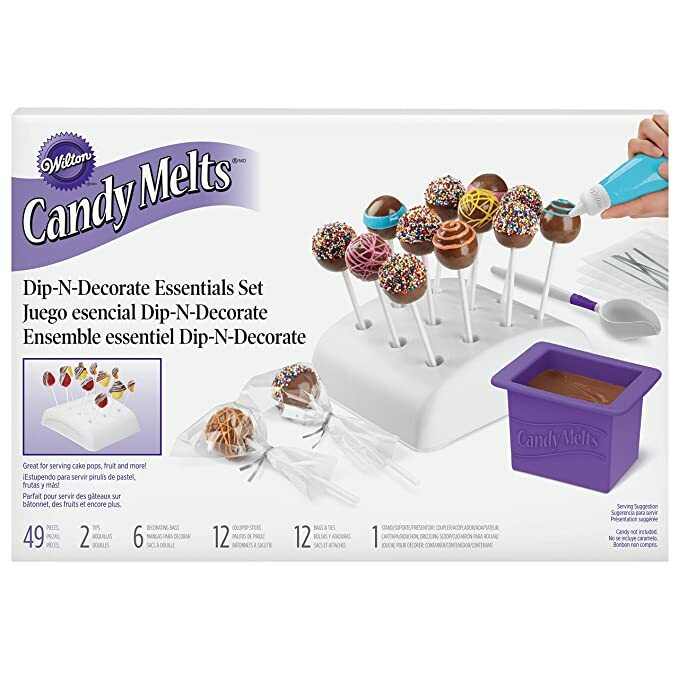 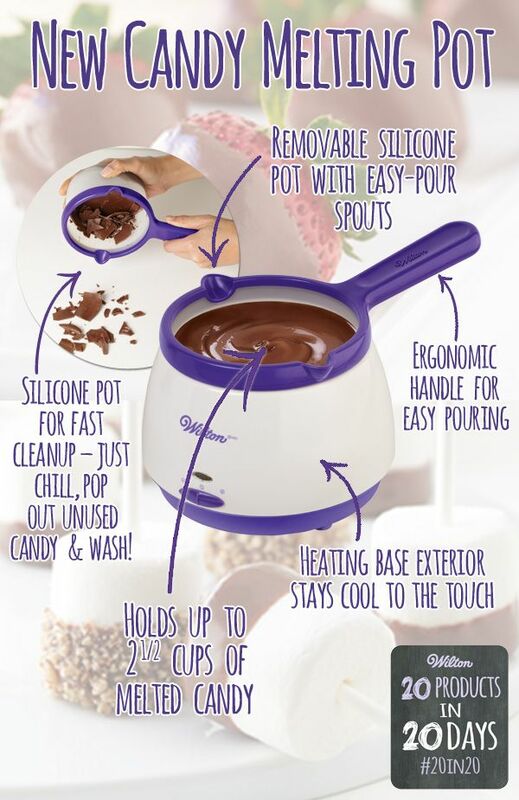 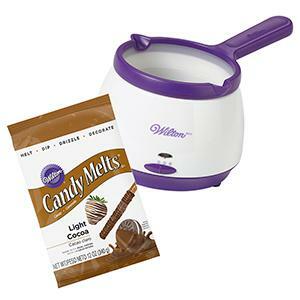 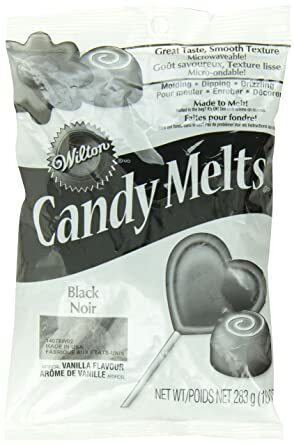 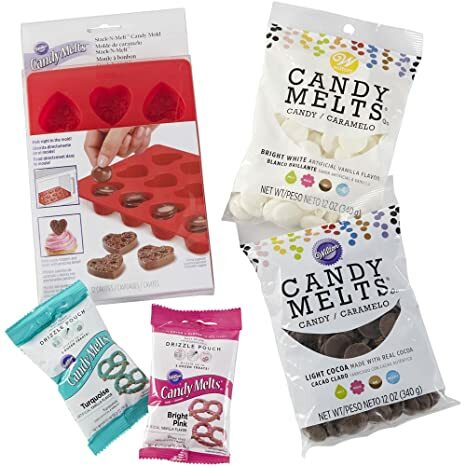 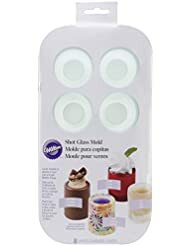 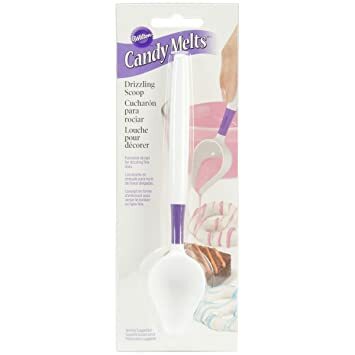 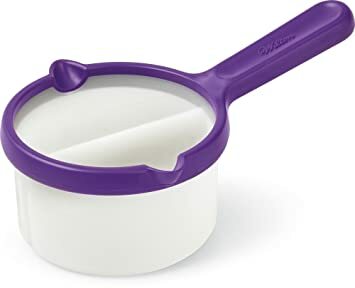 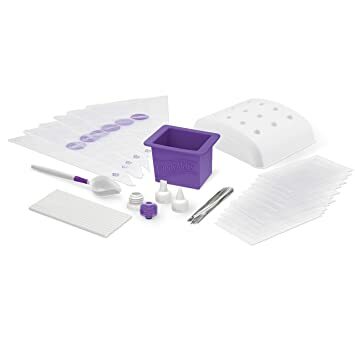 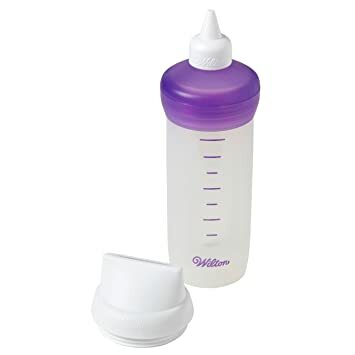 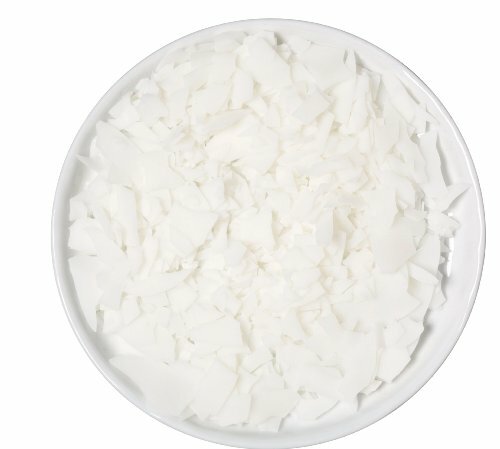 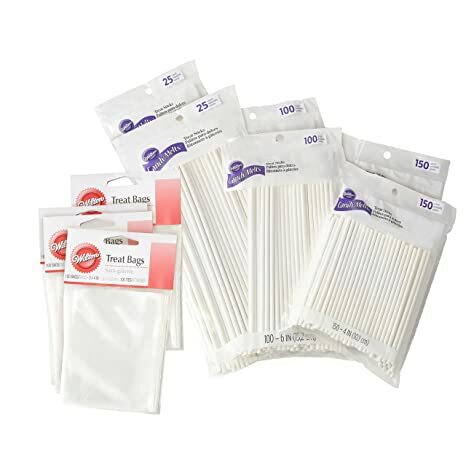 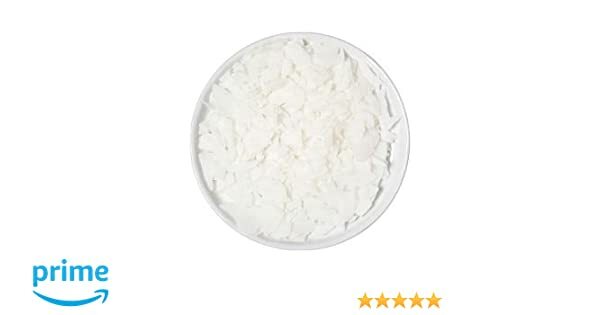 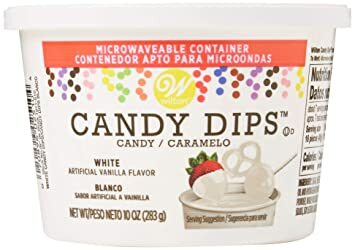 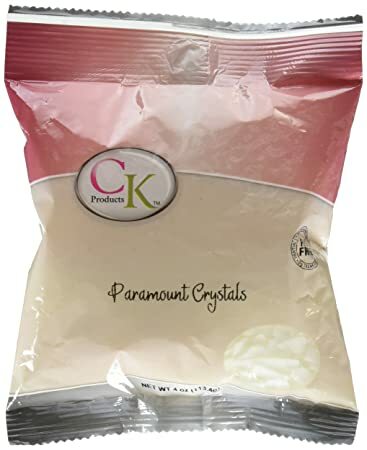 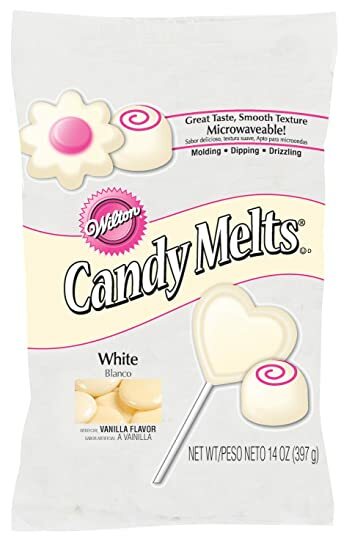 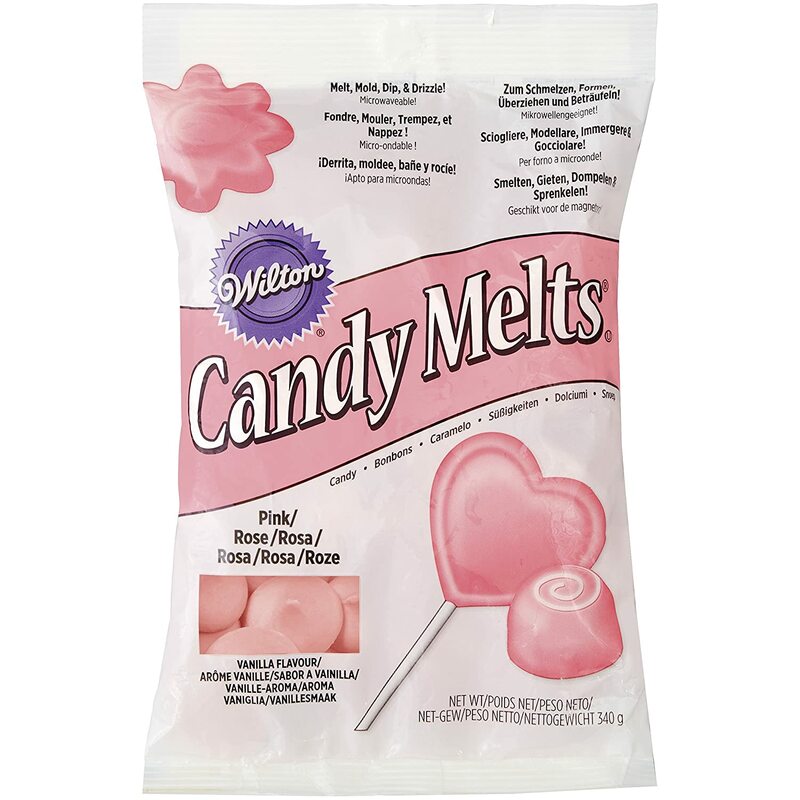 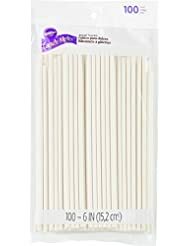 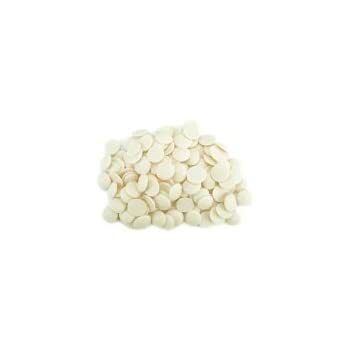 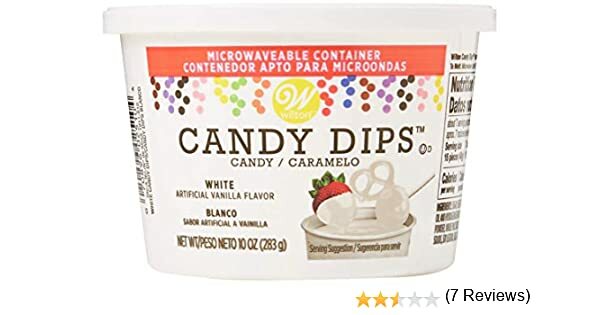 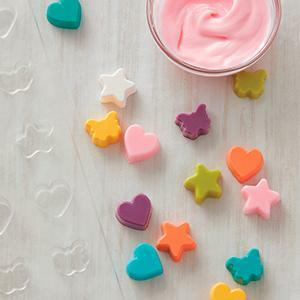 Wilton Lavender Candy Melts Candy, 12 oz. 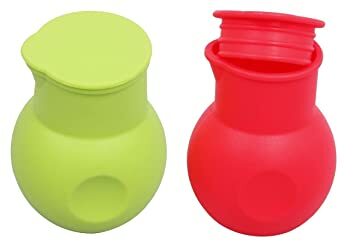 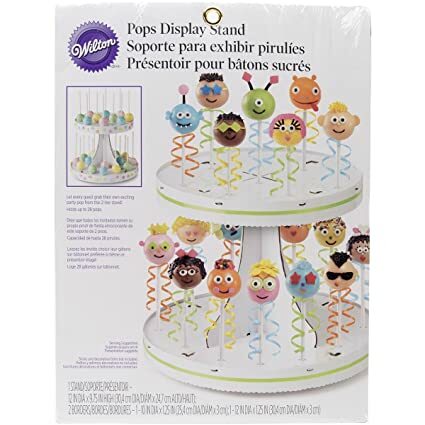 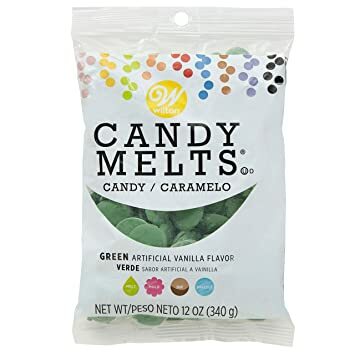 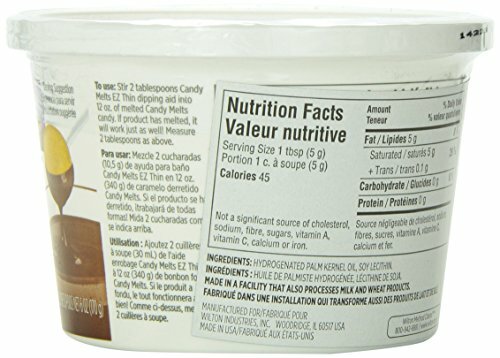 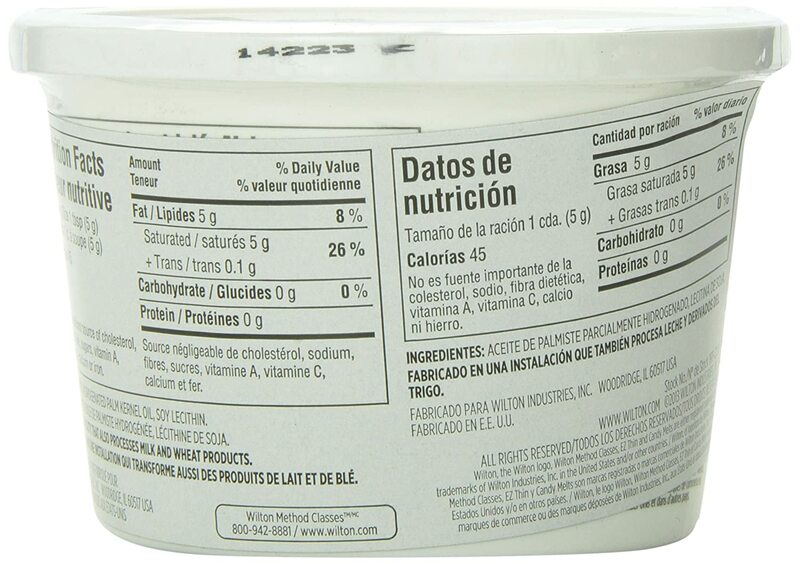 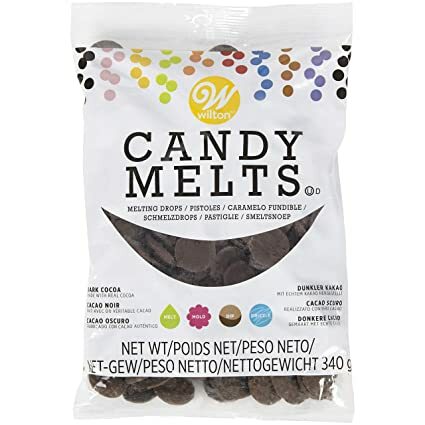 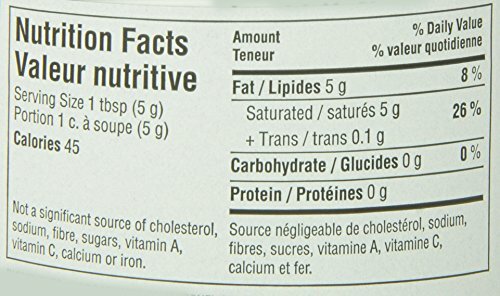 Wilton Dark Green Candy Melts® Candy, 12 oz.